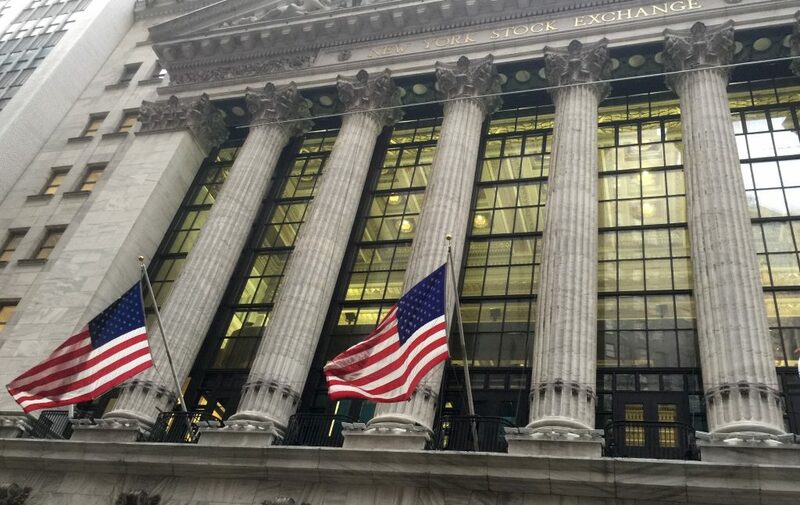 U.S. stocks moved broadly higher in morning trading Friday on Wall Street, putting the market on track to erase much of the losses it sustained this week. Banks led the gains after solid quarterly profit reports from JPMorgan Chase opened the latest round of highly anticipated company earnings. KEEPING SCORE: The S&P 500 index rose 0.4% as of 11:30 a.m. The index erased its losses for the week and is now on track to post its third consecutive weekly gain. The Dow Jones Industrial Average rose 192 points, or 0.7%, to 26,332, riding on gains from Disney, Goldman Sachs and JPMorgan Chase. It’s still down slightly for the week. The Nasdaq composite rose 0.2%. OIL! Anadarko Petroleum surged 33% as Chevron moved in with a $33 billion buyout that will give it a stronger position in the energy-rich Gulf of Mexico and Permian Basin region in Texas. Pioneer Natural Resources rose 9.6% and Devon Energy rose 5.8%. Chevron was one of the few decliners in the sector. It shed 5.3%. MAKING BANK: JPMorgan Chase rose 4.2% after reporting solid profits in the first quarter. It is the first major bank to release financial results. Wells Fargo initially rose after its results beat analysts’ forecasts, but it turned lower in mid-morning trading and was down 3.1%. Bank of America rose 2.8% and Citigroup rose 2%.